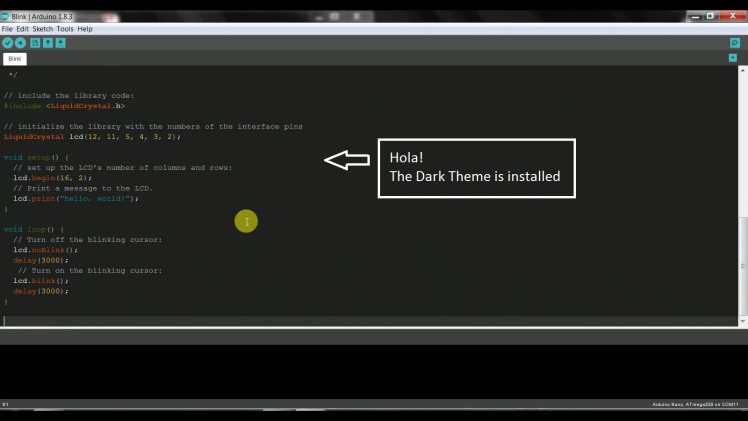 First, we need to download the dark theme in the link below. 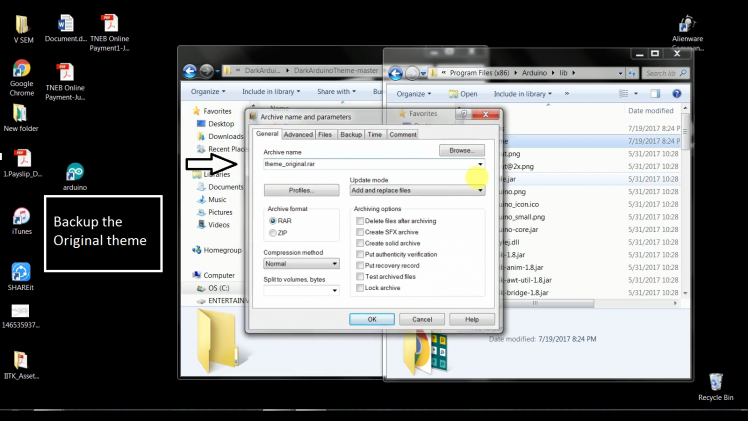 Extract and open the zip file to your computer. 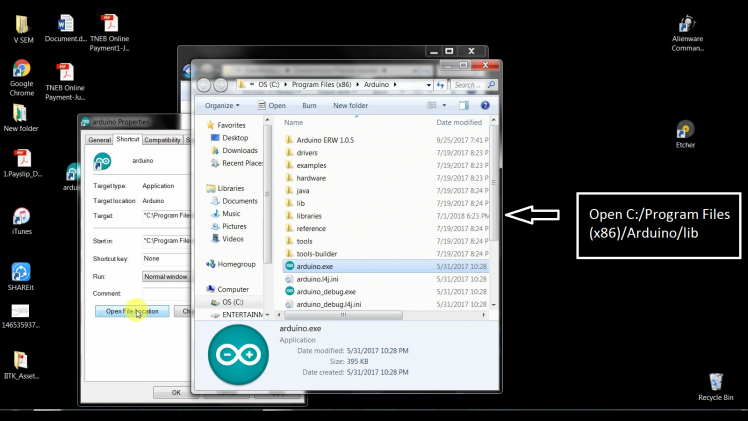 Go the directory where you installed or save the Arduino IDE. In my case I installed it to the drive C of my computer. 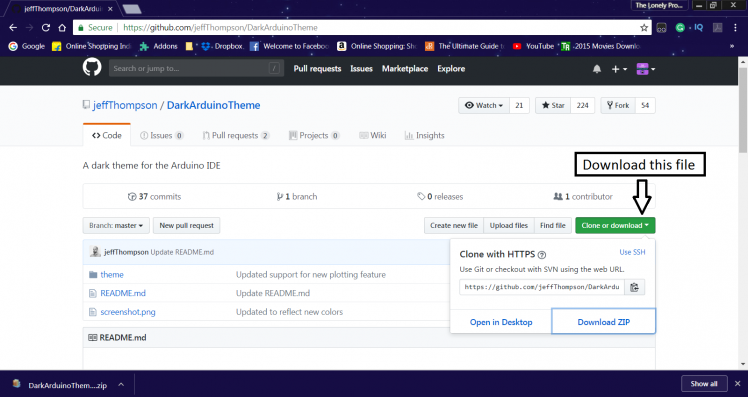 The Default directory "C:Program Files (x86)Arduinolib"
Back up your old theme folder inorder to restore the original theme. 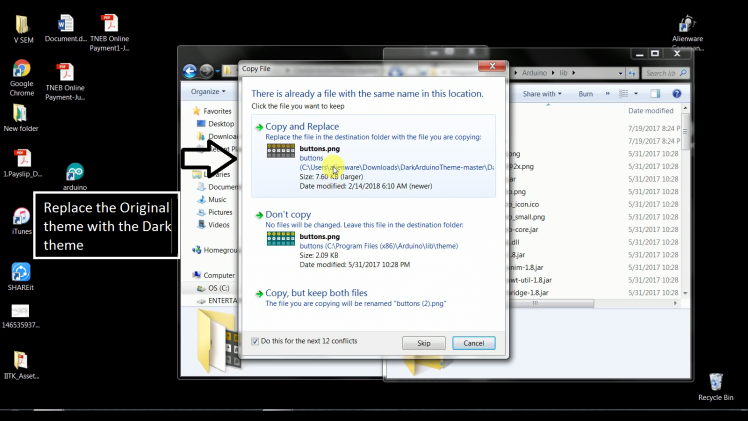 Replace the downloaded theme on the directory. 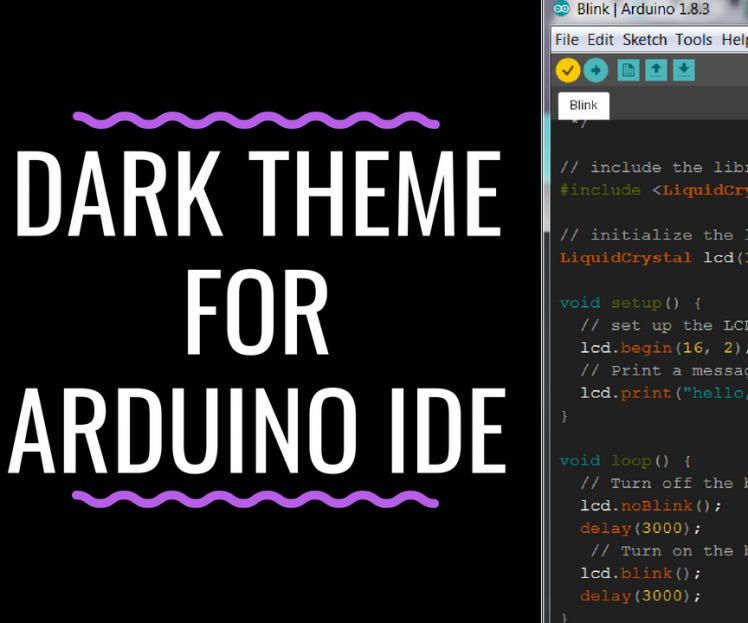 Restart the Arduino IDE and it will run dark theme.